Strawberry season is perhaps my favorite season. I don’t mean holiday, because Christmas is my favorite holiday. 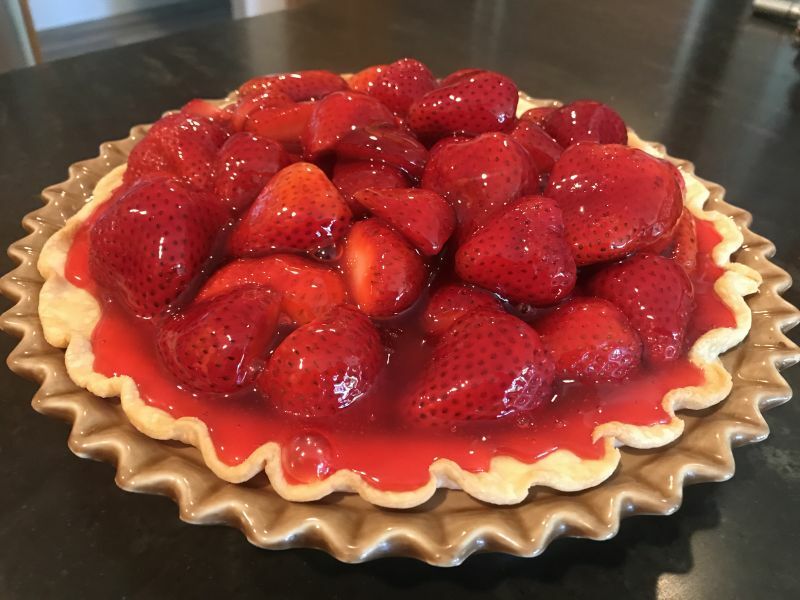 But in the spring, when the strawberry fields near our home our so heavy with fruit you can smell it in the air when you drive by….well…it’s heaven to me. Amber comments: For all of you who live within driving distance of Fairfield, California – Larry’s produce just opened this week with its amazing bounty of farm fresh fruits and veggies at amazing prices. I took April there last year and she loaded up her SUV with heaps of fruits and veg for canning, jam making and of course pie making supplies. This place is FABULOUS and you won’t be sorry you went. Today, enjoying a Sunday afternoon after a wonderful morning at church, I was confronted with a tray of fresh strawberries in the refrigerator. 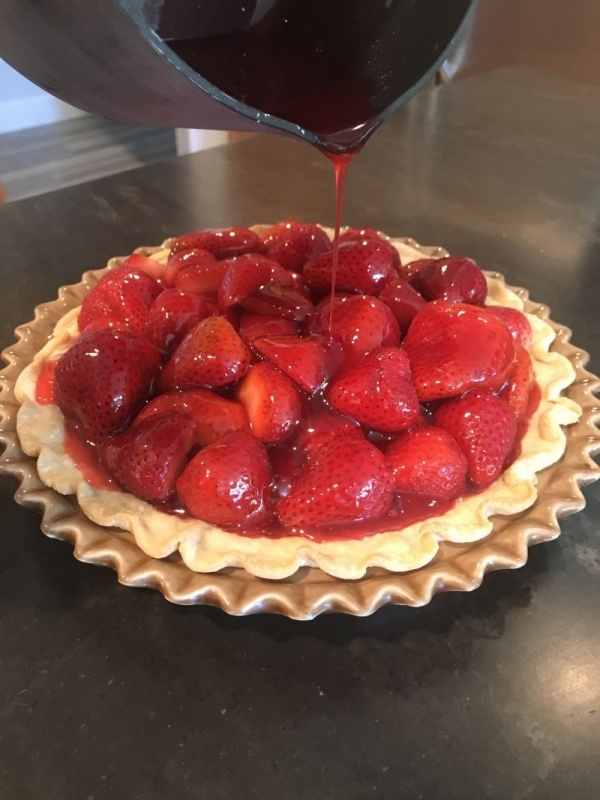 And since I had a readymade pie crust in the refrigerator as well, making a strawberry pie seemed like a perfect Sunday afternoon task. My husband quickly agreed and ran to the extra refrigerator in the garage to make sure we had plenty of whipped cream. This recipe is one of my favorites because the pie is very light and fresh. The strawberries are not cooked, and that fresh berry taste just explodes in your mouth with every bite. 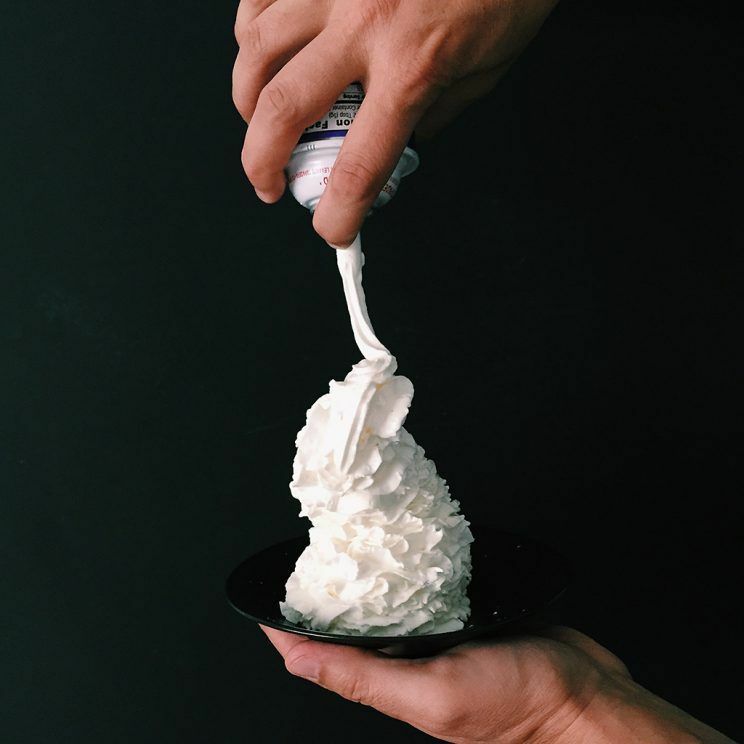 The strawberries are held together with a homemade strawberry gel and then topped with whipped cream. It’s truly beautiful, plus it’s super easy! You can find the recipe for my perfect homemade pie crust here. If you don’t feel like making a homemade crust, just use one of those rolled up ones in the refrigerator section of your grocery store. I prefer a thicker, homemade crust with this recipe, but in a pinch, the store bought one is just fine. In fact, that’s what I did today! 1. 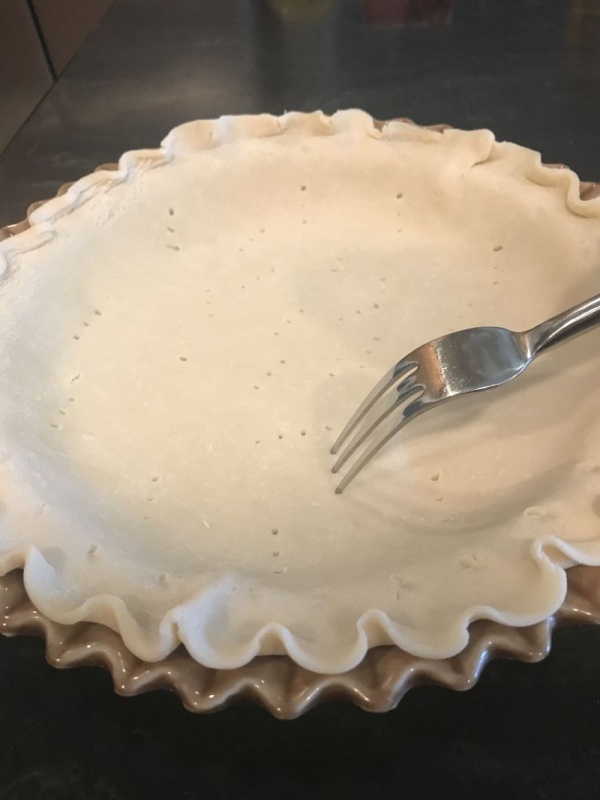 Bake the pie crust as directed on the box, or if you make it homemade, place it in the pie pan, flute the edges as desired, prick with a fork all over and bake at 350 degrees until the edges of the pie are nicely golden brown. (Takes about 15-20 minutes) Remove from the oven and allow to cool. 2. 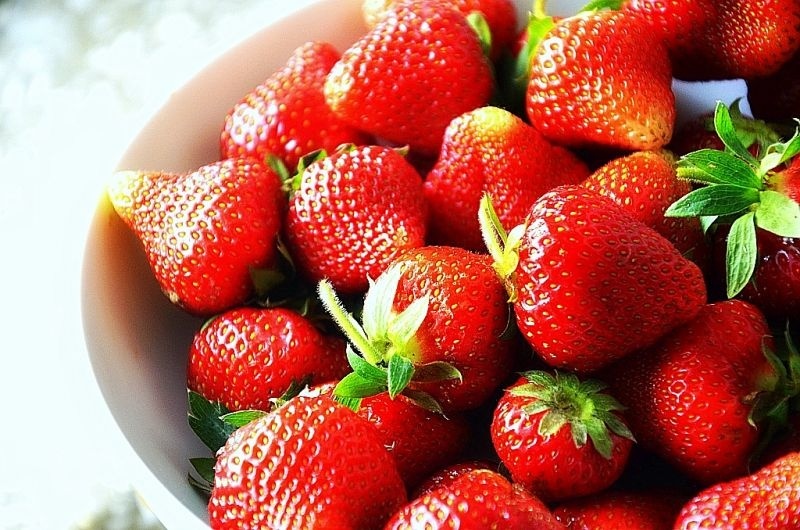 Rinse the strawberries and remove stems/leaves. Cut each berry in half. 3. Place cut berries cut side down in the prepared pie crust. 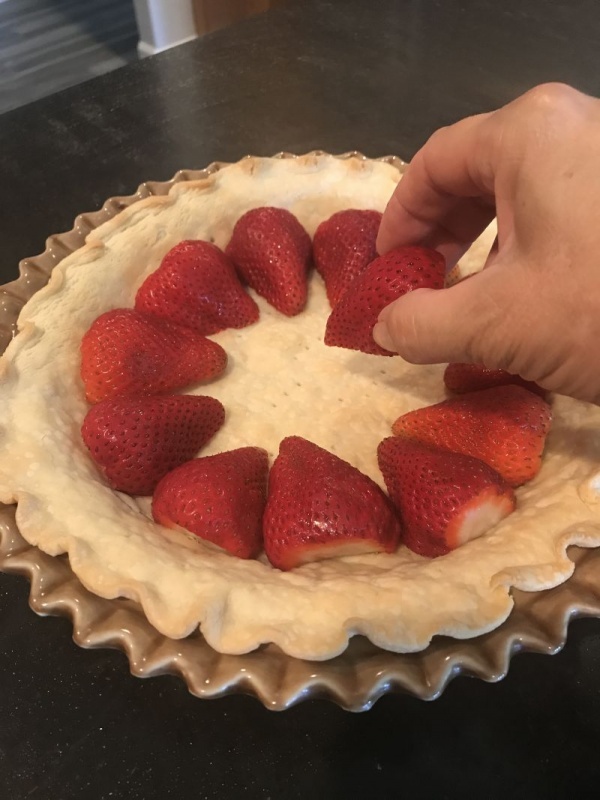 Then stack more berries on top, nestling the edges of the berries down into the spaces between the berries you previously placed in the crust. Fill up the empty spaces as best as you can and arrange attractively. 4. In a 2 quart saucepan, mix the cold water and cornstarch together with a whisk. Add the sugar and stir. Heat over medium heat until thick and bubbly, stirring gently. 5. Remove from heat and add the flavored jello. (Add it in powder form, DO NOT PREPARE JELLO). 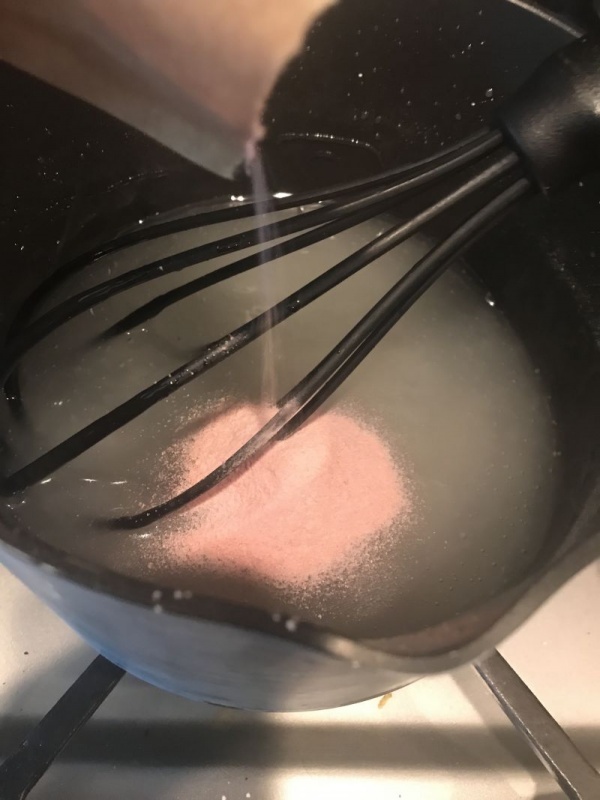 Mix well with the whisk until completely dissolved and uniform in color. 6. 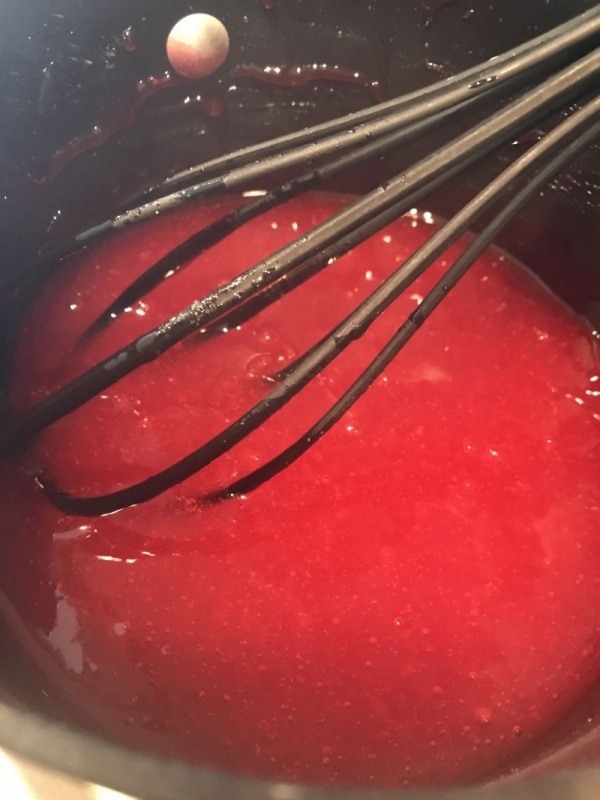 Carefully pour over the cut strawberries, drizzling over the berries so that all are covered with the gel mixture. 7. Place in the refrigerator to cool for 30 min to an hour. 8. Slice into wedges and serve with a generous portion of whipped cream. 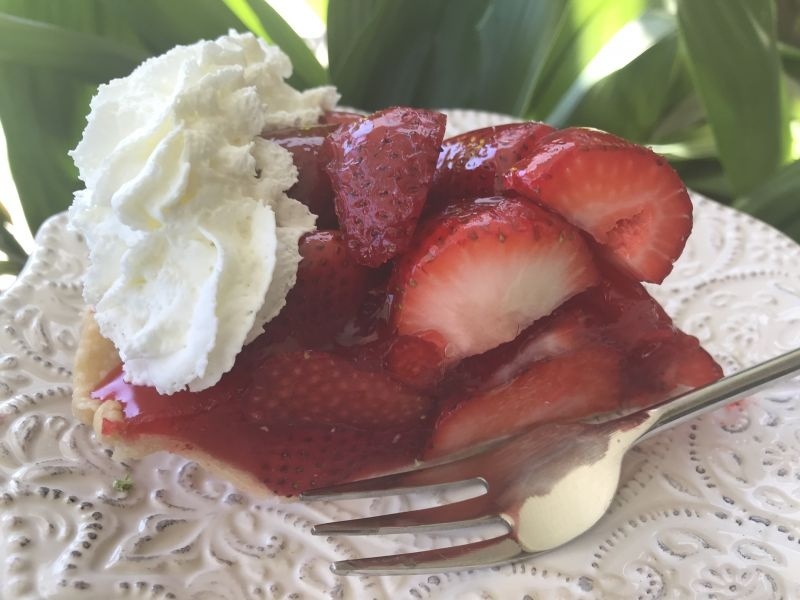 I hope you enjoy this delicious way to enjoy fresh strawberries this season! I think I will go have another slice of pie. Writing a blog is hard work…. 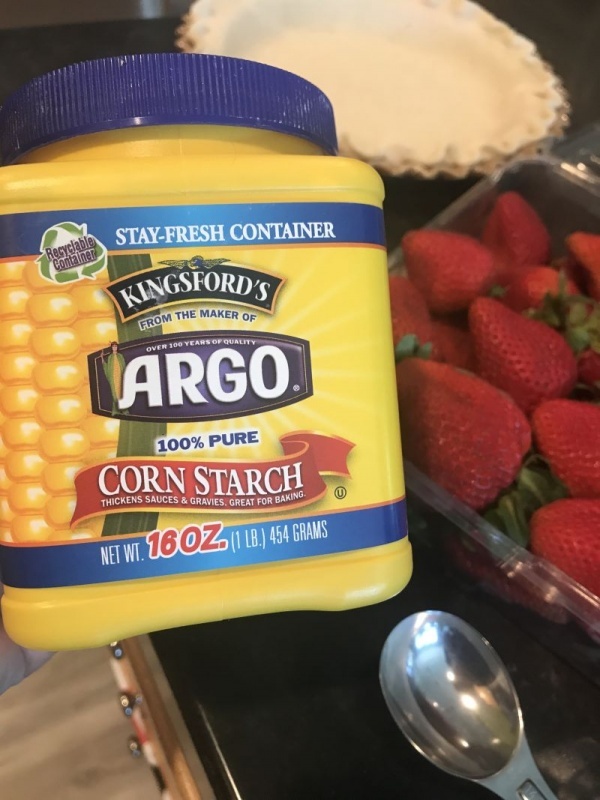 Amber comments: I too am forced to work hard while enjoying this pie – by pairing it with none other than sparkling wine! 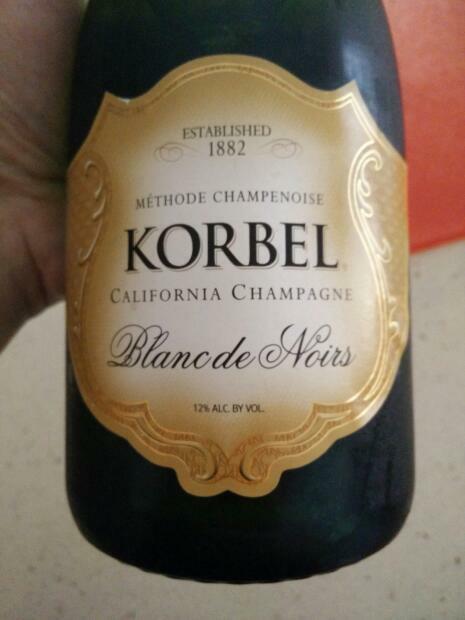 I recommend this Korbel Blanc de Noirs with a price tag of just $12! Wine Enthusiast Magazine gives this bottle their highest rating for its price range and I think you will find that the notes of vanilla, berries, and cream in the glass make a wonderful pairing with the pie. What a beautiful dessert! It makes me think of my maternal grandmother, who would make ice cream from the fresh strawberries in her garden. Nothing we looked forward to more than the first dish of Mom-mom’s strawberry ice cream!